Category: Body. 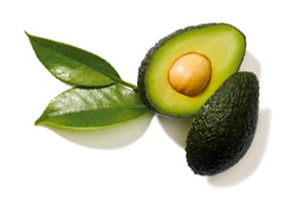 Tags: avocado moisturizer, best treatment for dry hands, dry cuticles, dry hands, dry working hands, hand balm, hand balm for cracked hands, hand repair balm, natural hand moisturizer. How to heal dry cracked hands? 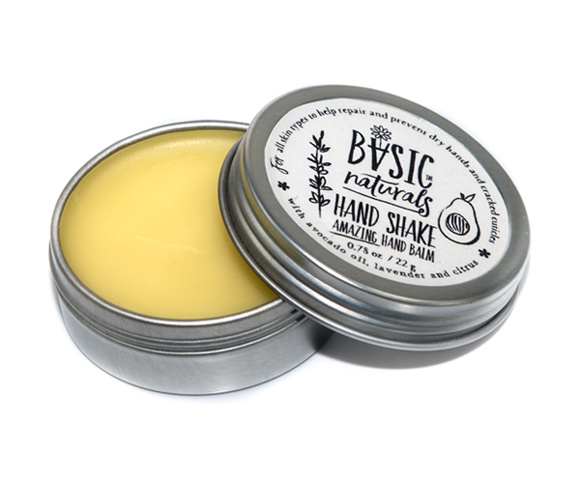 Hand Shake Balm can help repair and protect dry hands and cracked cuticles all day long. 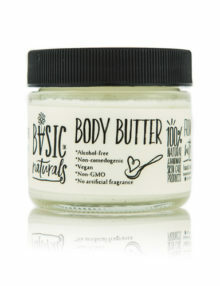 It creates a thin, protective layer on the skin to help keeping the moisture from escaping. 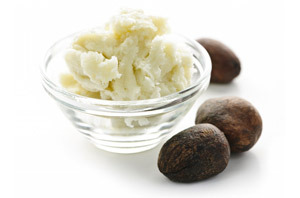 It is made of avocado oil for its rich amino acids and anti antioxidants as well as shea butter for its smooth consistency. 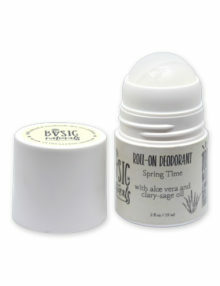 We consider it the best hand moisturizer for dry hands because it has a luxurious smooth feeling and it is not greasy. 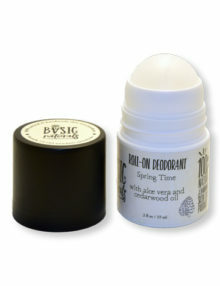 It has a mild, pure scent of french lavender and citrus, so no need to worry about applying it before cooking or touching food. 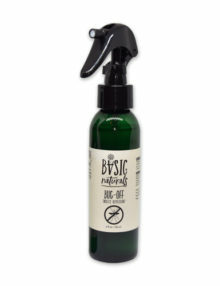 Ideal for people who work with their hands a lot, especially outdoor and in cold climates. 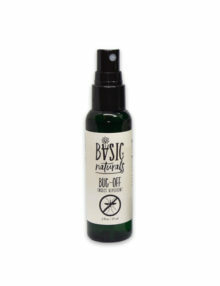 Unlike many products on the market made of water, glycerin and alcohol, this product contains pure oils and is alcohol free. And this is why we consider this product the best treatment for dry hands. 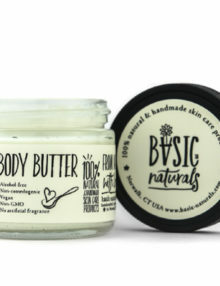 How to use: Rub a small amount onto hands until absorbed. A little goes a long way. For best results, apply to damp skin after every handwashing. For external use only. Store in cool, dry place. Hand Shake Hand Balm is designed to make your hands soft and smooth all day long, so that you feel confident to give a good hand shake. 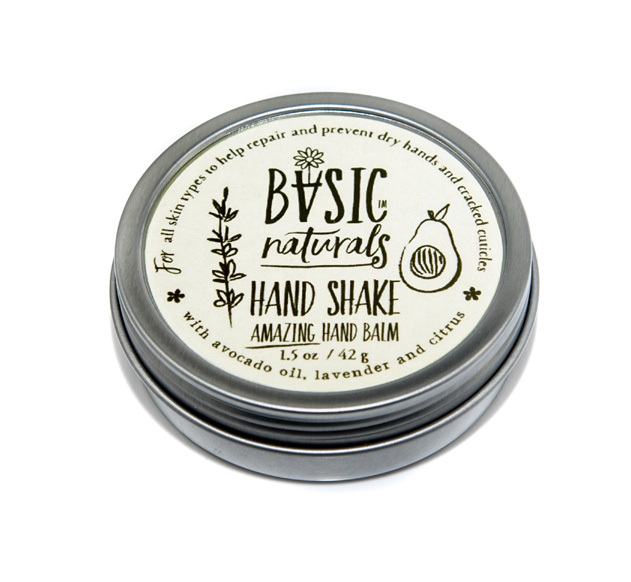 Wow, I love the way this hand balm feels when applied after hand washing. A small amount is enough to cover my whole hands. I’m addicted now.